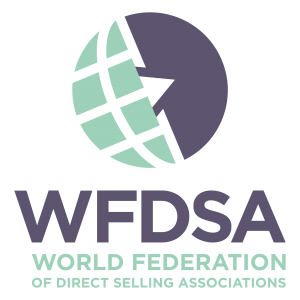 Estonian Direct Selling Association is proud to be a member of Seldia-the European Direct Selling Association (Seldia) and World Federation of Direct Selling Associations (WFDSA). From 2003 Estonian Direct Selling Association is a member of Seldia-the European Direct Selling Association (former FEDSA,- Federation of European Direct Selling Associations). Seldia promotes direct selling at European level as a dynamic and reliable face-to-face channel of distribution. Seldia advocates the industry’s positions and interests in order to ensure a favorable commercial and legislative environment allowing this channel of distribution to operate and prosper.  Seldia also informs its members and the direct selling industry in general about any European legislation and its impact on the efficient operation of their direct selling businesses. 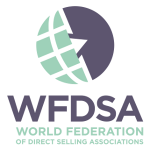 Estonian Direct Selling Association is a member of the World Federation of Direct Selling Associations (WFDSA). Developing, maintaining and promoting the highest global standards for responsible and ethical conduct. Advocating the industry’s positions and interest with governments, media and key influencers. Serving as a trusted global resource for information on direct selling. Facilitating interaction among direct selling executives on issues of importance to the industry.